Oil Painting Made Easy – the new eBook is Available Right NOW! Well as the title says – the new eBook, years in the makinh (literally) is available from today! Here are a few screen shots from the Almost 100 pages! 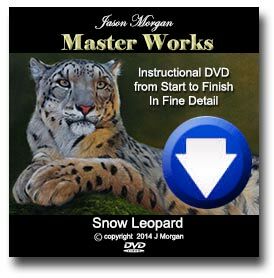 Oil Painting Made Easy – Out SOON! Many people are concerned so much about the so-called “rules of oil painting” that they are put off before they ever even pick up a brush! 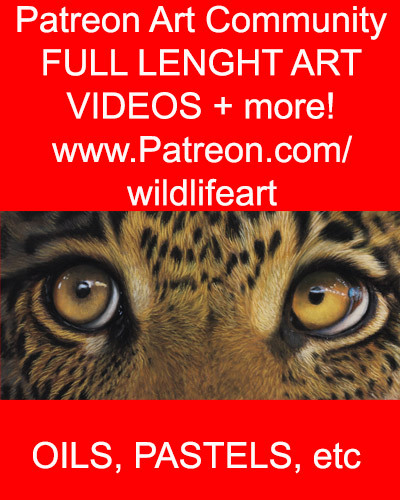 But it doesn’t have to be that way, the whole purpose of my new eBook is to demystify oil painting, to free up any concerns you might have so you can have fun and actually enjoy painting. 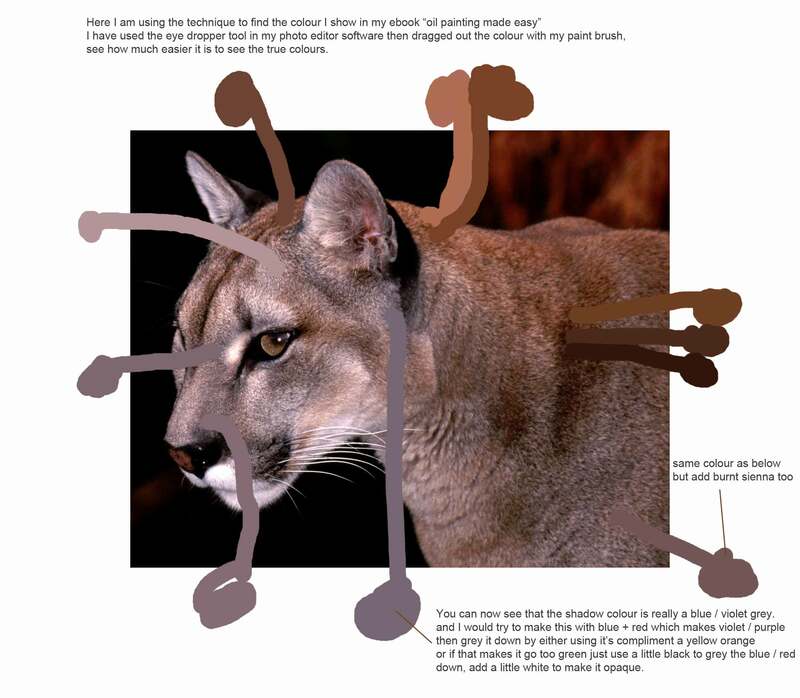 This new ebook is all about learning to paint, it started off as an ebook for complete beginners, but it grew and grew and now encompasses so much more. Not only does it care for the beginner with chapters on things like buying the right types of paint and canvas, even with a shopping list for beginners, but it also covers subjects like mixing and matching colours, composition, and even how you can use image editing software to help you find the true colour of elusive colours, how to clone people in landscapes, remove cage bars from zoo photos and soooo much more. What started out as a small project grew to massive proportions and is now almost 100 pages long. Watch this space for more details in the next few days.